PT. Gloria Mitra Niagatama International (GloriaMNI) was built on 1999. 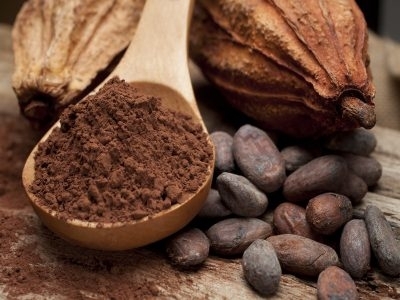 This company was experienced in trading by the products of MSG, Cocoa Powder, Glucose, Fructose, etc. It already be a good corporate and countable partner. 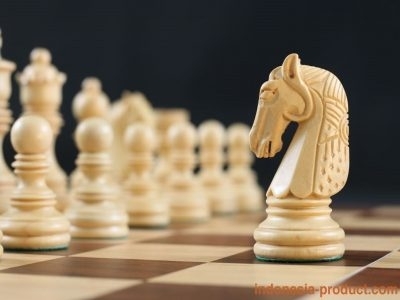 Whimphi Gunawan Chess Enterprise (WGC) has established since 2003, known as local chess product manufacture from Indonesia with export quality. It has some type like borobudur, stountoun, kuda jerman and the latest new product is kuda troya.